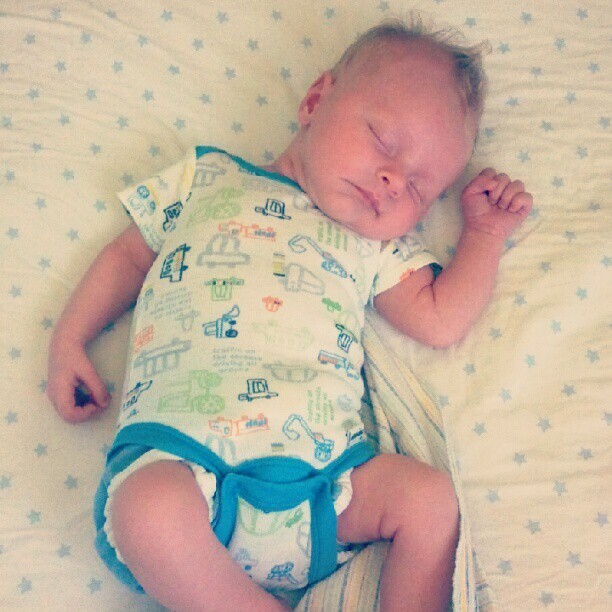 Just over a month ago on May 3, 2012 our baby boy was born! Charlie Monroe Klee weighed 7lbs 8oz and was 20.5in long. He’s growing fast, already weighing over 10 lbs. and is undoubtedly the cutest baby in the world. Joy was trying to think of a word to describe being a parent, and “delightful” is what kept coming to her mind. We are both continually amazed that we never tire of just sitting and holding him. I’m still taken back that this little miracle of new life happens all the time! Please pray for us as we continue to learn what it means to be parents and children of God. Praise God that Joy is able to take the summer off work to be home with Charlie! Lastly, pray for our Perception Funding summer projects; developing guidelines, procedures, and an application process for ministry partners, and building a new modern website to help manage our growth.